 We’re very pleased to announce CanJam London 2016! SAVE THE DATE and be sure to check in to the thread if you plan on attending! Try out all the headphones you could ever dream of! 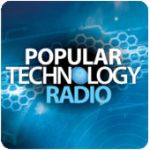 Hear Popular Technology Radio host Jason Masters interview Ethan Opolion of @CanJamGlobal about CanJam SoCal 2016.